If you have questions about the validity of your mother’s will, you should consider a will caveat. A caveat challenges the will itself and can be raised for many reasons. One reason that you identified is that the testator (your mother) was not mentally competent to execute a new will. Other grounds for caveat include absence of one of the formalities of execution, undue influence, forgery, prior revocation, mistake and fraud. A beneficiary begins the caveat process by filing a petition with the clerk of court. 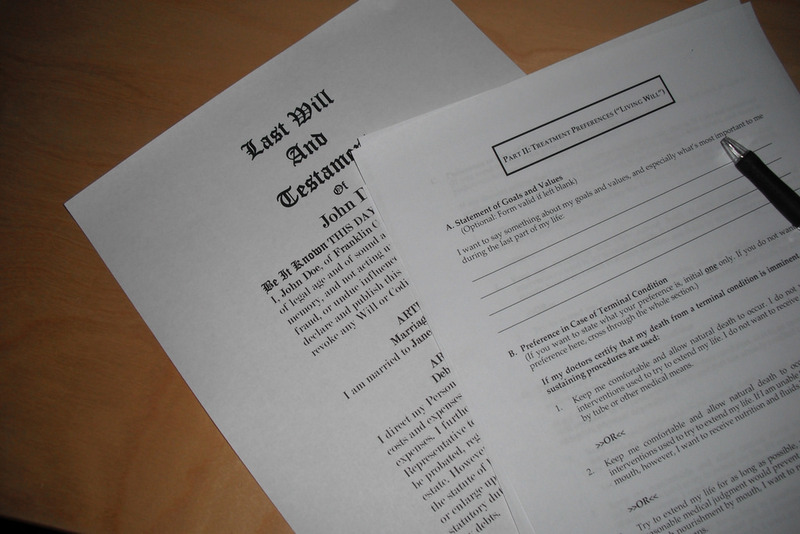 This petition lays out the reasons for challenging the probate of the will. Once the caveat is filed, the matter is transferred to superior court. The caveator (person challenging the will) must serve the caveat on all interested parties to the estate. Your attorney will be more familiar with the required rules of civil procedure and probate law that govern this proceeding. The next step is to hold what is called an alignment hearing. Here, too, it is required that notice of the hearing be served on all interested parties. At the hearing, parties may appear and side with the caveator or the propounder (the one trying to probate the will). If an interested party does not appear at the alignment hearing, that person will be dismissed from the matter. However, that party will still be bound by any judgment or settlement of the case. The alignment hearing is the first step. Following this, the caveat will proceed much like a lawsuit. During this time, many aspects of the estate administration will be put on hold until the dispute is resolved. This includes distributions to beneficiaries. Ultimately, the matter will go to trial unless a settlement is reached among the interested parties who were not dismissed. A jury will resolve the matter if it’s not settled. The deficiency (for example, undue influence) must be established by the “greater weight of the evidence.” This basically means the jury must find that the deficiency is more likely than not to have existed. There are numerous factors to show undue influence or lack of capacity to execute a will. There are filing deadlines you should be aware of. Under North Carolina law, a caveat must be filed within three years of the application for probate. Beneficiaries who are minors or incompetent will have three years from the time they are no longer minors or incompetent. This could potentially extend the life of a caveat challenge. A caveat can be a difficult but necessary process to ensure your mother’s final wishes are carried out. Be sure your attorney has all the information he or she needs to accomplish this. F. Lee Weaver, Esq. is an estate planning and corporate law attorney at Weaver | Budd, Attorneys at Law. To schedule a consultation with him, please call (704) 841-0760. The information contained in this article is general in nature and not to be taken as legal advice, nor to establish an attorney-client relationship between the reader and F. Lee Weaver or Weaver | Budd, Attorneys at Law.